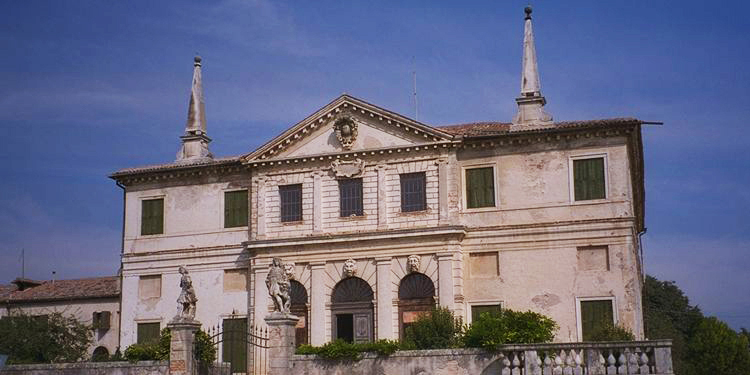 These words were engraved on the walls of Ca’ Impenta, a villa located on the eastern outskirts of Vicenza. 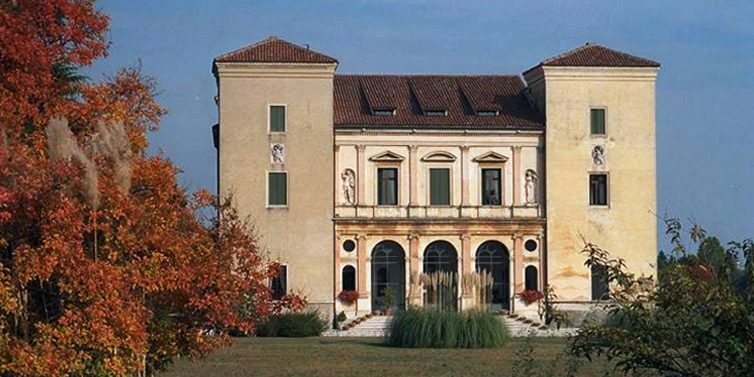 The message conveyed by this inscription is the underlying theme of an itinerary which winds its way from Vicenza through its southern outskirts and includes the beautiful venetian villas in the territory between the Berici Hills and the Euganean Hills. 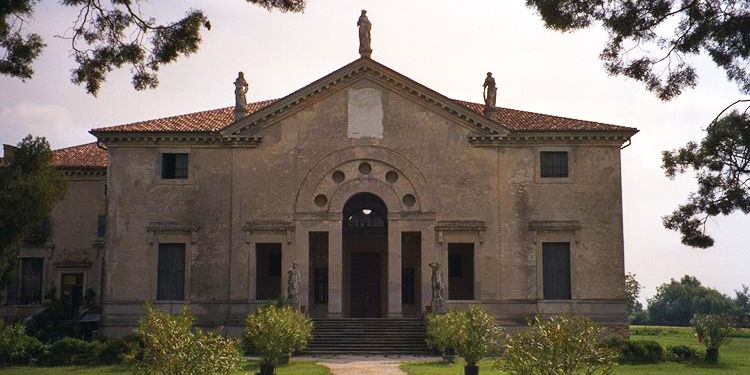 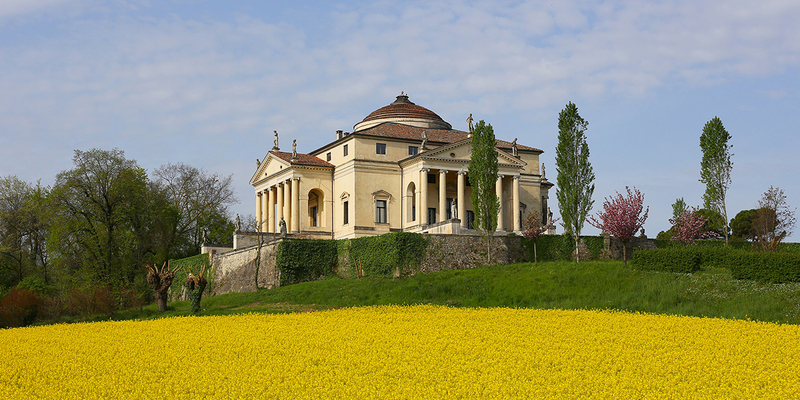 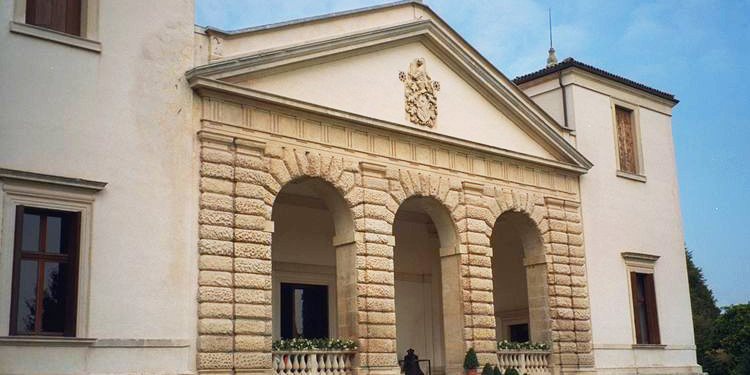 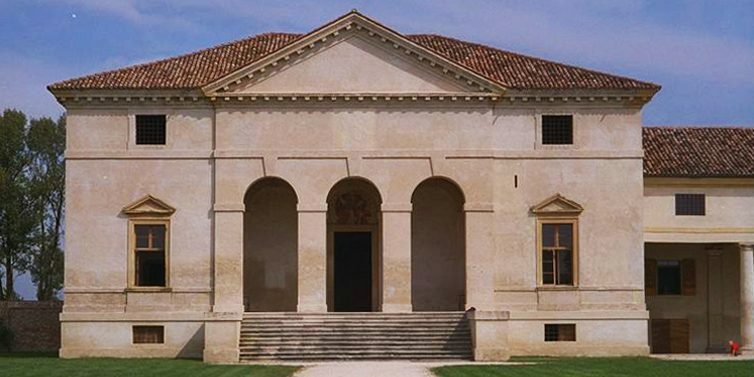 The peculiarity of these buildings is that they reflect the character and the job of their first owners thanks to the architectural and ornamental choices of architects (primarily Andrea Palladio), sculptors and fresco painters. 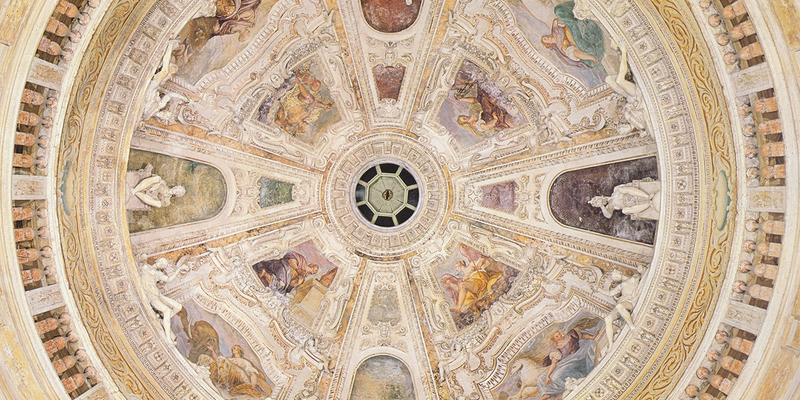 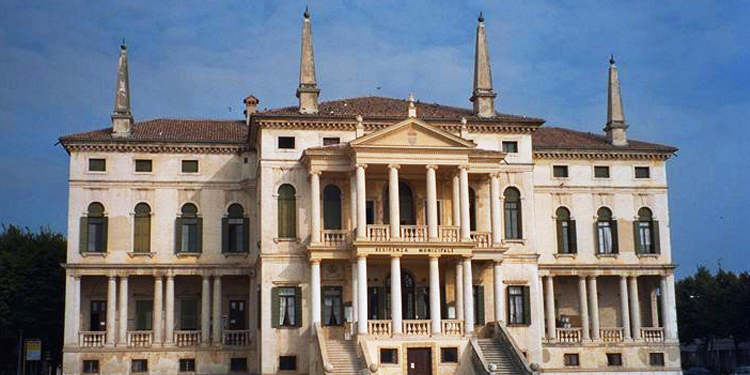 This itinerary is based on Michelangelo Muraro’s research (see “Andrea Palladio e la committenza signorile nel Basso Vicentino”,Odeo Olimpico XVII – XVIII, Vicenza 1981-82) .